Simply the best freshest show on radio anywhere. This show is dedicated to the 100,000's of Chinese people who are being imprisoned and tortured for simply MEDITATING!????? 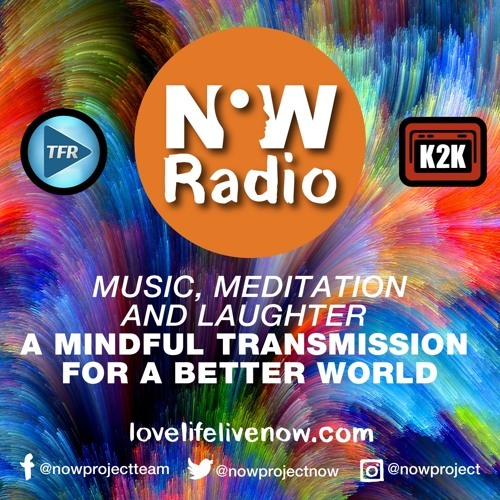 Join The Now Project in silent loving rebellion!